This month our Rotaract club will be volunteering at HRDCs annual “Warming Center's Flying Signs Fundraiser!”. Volunteers are located in groups of 3-5 at designated corners around Bozeman while “flying” Warming Center signs and collecting donations to raise critical operating funds for the Warming Center. Let’s get out there, have some fun, and engage with donors! Costumes or a theme may be a nice way of gaining attention (Pokemon Go anyone??). *Volunteers are to meet at 2104 Industrial Drive at the beginning of their shift to receive a brief 15 minute orientation. After the orientation is complete, volunteers will head to their designated corner. 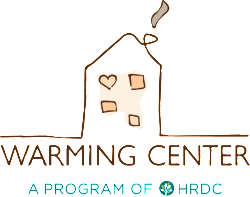 The Warming Center is 100% funded by donations from the community. The Flying Signs event raises awareness to the issue of homelessness and is critical to ensuring that the Warming Center’s doors can open in October and remain that way through March. This year’s goal is to raise $15,000. Join fellow club members at the new Midtown Tavern for our monthly social. Learn about service opportunities, rotary events, and connect with other young professionals. For our monthly program we will be getting a special tour of the LARK hotel by Keith Cosimo, General Manager and Justin Call, Assistant Manager. We will start with an intro to our meeting on their patio followed by a group tour with discussion around the property and Q&A session. 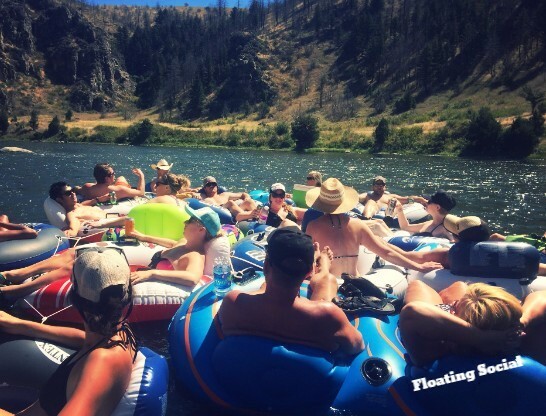 If you haven't participated in Bozeman Fix-Up Festival (FUF) you don't want to miss it. 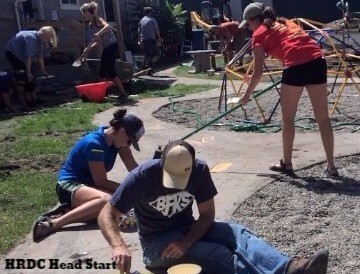 FUF is one of Bozeman Sunrise Rotary Club's signature service projects. In the spirit of neighbors helping neighbors, the annual event brings the community together for one day each year to repair and rehabilitate the homes of low-income, elderly or disabled homeowners who are physically and financially unable to do the work alone. Homeowners receive labor and materials at no cost to them thanks to the contributions and support of the larger community, including individual donors and volunteers, service and community organizations, and local businesses. Stay tuned for details on volunteer shifts and tasks. Bozeman Sunrise Rotary Meetings - BSRC hosts weekly meetings on Friday morning at 6:47 am at the Holiday Inn. These meetings are great opportunities to connect with Rotaraians and to check out an awesome presentation. All Rotaractors are welcome. 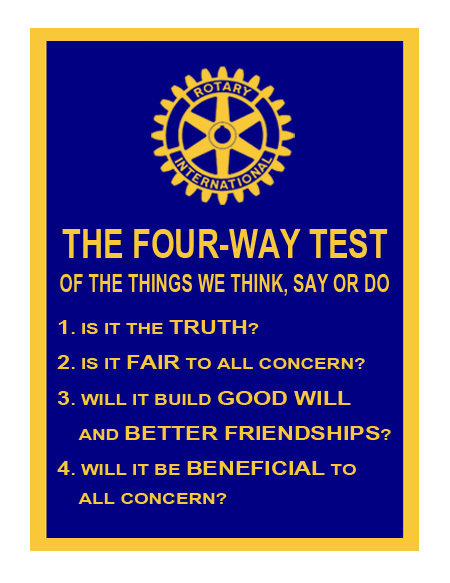 If you'd like to attend a Rotary meeting email us at bozemanrotaract@gmail.com. Gallatin History Museum - The Gallatin History Museum is looking for new board members to fill two positions with terms ending in April and the chance to continue on. Board positions are a relatively small time commitment with one monthly meeting. If you are interested or have a additional questions please contact Emily at eburkhardt9@gmail.com.